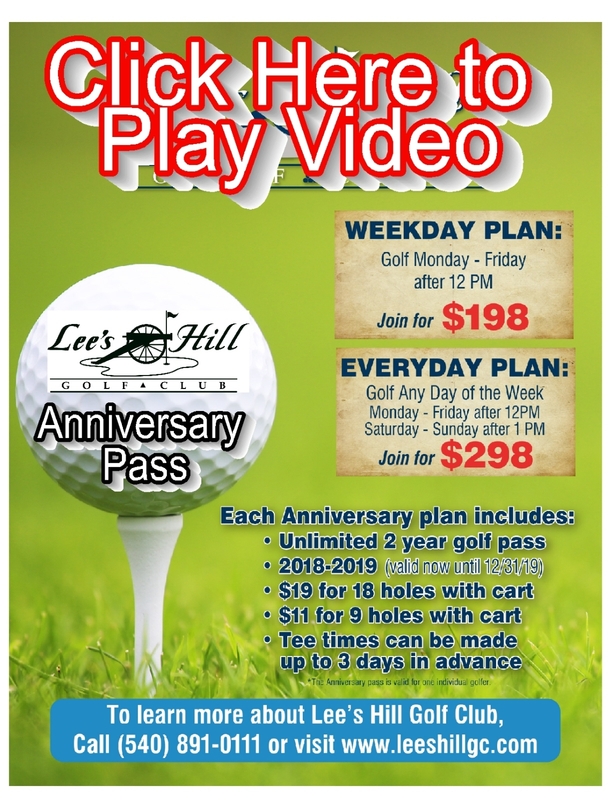 Unparalleled Value for the True Golf Enthusiast – Players of Lee’s Hill Golf Club enjoy a caliber of golfing excellence that few communities can match. Our championship golf course has been crafted by Bill Love, one of the most sought-after names in golf course design. With 18 holes draped across lush Virginia forests and natural wetlands, whose subtleties make each shot unique, you’ll find endless variety and a rewarding challenge awaiting you on each green. Are you ready for the battle at Lee's Hill? "After 150 Years, shots can still be heard everyday"